Journal of Neurochemistry continues to be a leading source for research into all aspects of neuroscience, with a particular focus on molecular, cellular and biochemical aspects of the nervous system, the pathogenesis of neurological disorders and the development of disease specific biomarkers. 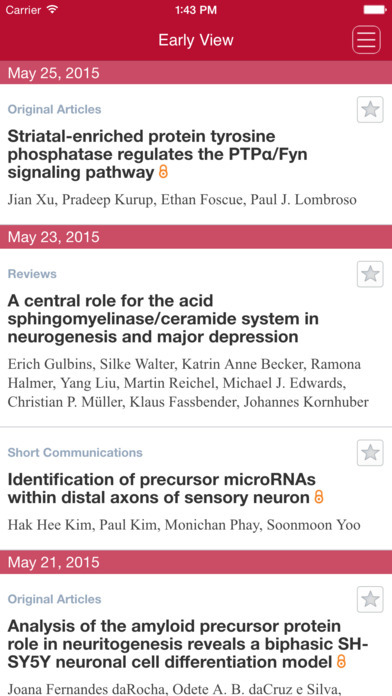 Journal of Neurochemistry is devoted to the prompt publication of original findings of the highest scientific priority and value that provide novel mechanistic insights and represent a clear advance over previous studies. Each fortnightly issue consists of 15-20 full-length presentations of significant original findings, and also reviews, submitted by investigators at renowned medical and research institutions throughout the world. 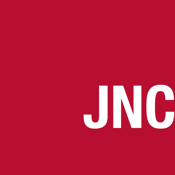 Journal of Neurochemistry publishes Narrative Reviews of current topics and Pre-Clinical Systematic Reviews that analyse animal data in the style of clinical literature with the intention to inform the planning and improve the likelihood of success of future clinical trials. 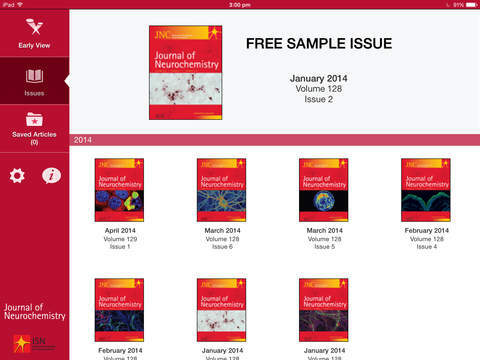 CURRENT SUBSCRIBERS to Journal of Neurochemistry can “pair” their device with their personal or institutional subscription to enjoy full access in this iPad edition. SUBSCRIBE IN THE APP: Annual Subscriptions (26 issues) for the iPad-only edition are available for $999.99 (US) per year. Payment is charged to your iTunes account after confirmation of purchase. 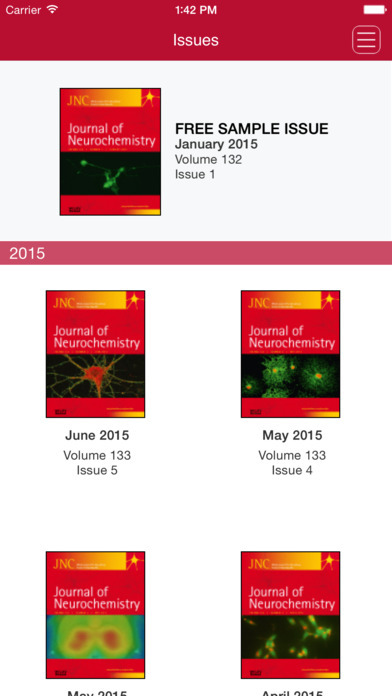 Journal of Neurochemistry subscriptions automatically renew within 24 hours of the end of your subscription period for $999.99 (US) unless auto-renew is turned off at least 24 hours before the end of the subscription period. To turn off auto-renew, go to your iTunes account settings after purchase. Note that subscriptions cannot be cancelled during the term of the subscription, but you can still turn off auto-renew to prevent automatic renewal of your subscription. Note that any unused portion of a free trial period, if offered, will be forfeited when you purchases a subscription.